People have lived in Europe a very long time, but modern humans only hit the scene around 40,000+ years ago. Heavy-boned cousins on our family tree came before. Remains of those early peoples called Neanderthals (named for the Neander valley in Germany where their bones were first discovered) were found across Asia and Europe and dated to 300,000 years or longer. Like I said, a long time. In that lengthy inhabitation early peoples left evidence behind, most often we find their trash. One day people are going to find our trash and go holy cow. Sometimes this evidence of early habitation is small like fire-baked rock from their hearths, midden piles of bones and shell from their meals, or stone chips from their tool making. Some things are grander, such as Lascaux and Chauvet Caves, and Stonehenge, Newgrange, Carnac, and other monolithic structures. Other evidence comes later such as the Roman baths, aqueducts, and Hadrian’s Wall. Some things are stumbled upon like the body of English King Richard III, viking swords, and caches of Roman coins. These historical treasures, large and small, have value to mankind for they show us our past. Museums and universities buy them, study them, and put them safely on display that we might know ourselves. Sadly, there are unscrupulous collectors of artifacts and antiquities who, by the very nature of their wants and desires, have created a market for poachers, plunderers, potters, and grave robbers. Archeological sites around the world are regularly destroyed and looted, their goods sold on the black market. Today’s post begins just that way. In 1999, two previously-convicted looters were out sweeping the forests of Germany with metal detectors. Just outside the town of Nebra they found a prehistoric enclosure on top of a hill. In it lay an unusual circular object along with a cache of bronze axes and swords. In their zeal to dig them out of the cache, the artifacts were damaged. These men tried to sell their loot on the international market in hopes of snagging the highest payout. Fortunately, German law considers relics state property. The looters were caught in a sting operation in Switzerland when an archaeologist posed as a private collector. The site in the forest underwent legitimate inventory and is considered one of the most significant and exciting archaeological sites in Europe. What did they find? A 3,600 year-old sky disc — the oldest visual representation of the cosmos known to date. 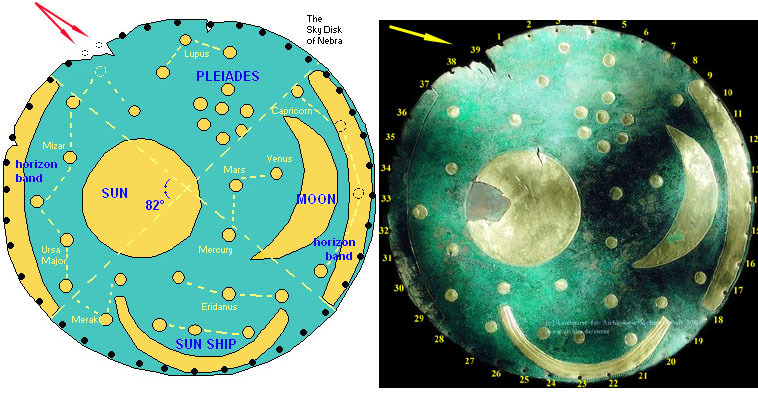 This complex astronomical clock from the Bronze Age is now called the Sky Disc of Nebra, and it just happened to be found near the Goseck Circle, Europe’s oldest observatory. I can’t possibly explain the story better than these BBC broadcasts and the links that follow. Let’s just say wow. Is it legit? Science tests the metal. 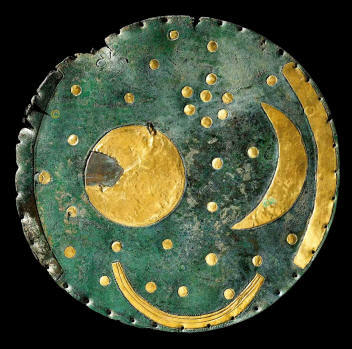 In 2013, Germany submitted the Nebra Sky Disk for inclusion in the UNESCO Memory of the World Register . Necropolis literally means City of the Dead. No, nothing to do with zombies and other dystopian denizens on the graveyard shift. I’m referring to large cemeteries. From the curious London Necropolis Railway (yes, you read that right), to the Great Pyramid in Egypt, and everything in between, man has obviously contemplated death. I suppose I do too. I love old cemeteries for their history, artistry, symbolism, and tranquility. 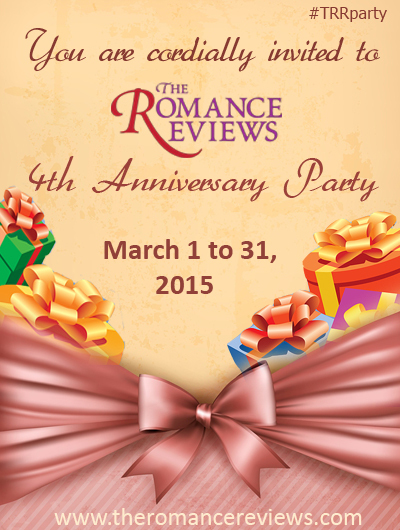 The romance writer I am recognizes the test ament to love and regard found there. Upon visiting Arlington National Cemetery in Washington D.C., I was struck by two things. First of all, I found it emotionally moving and wept as I walked. Secondly, at 624 acres, it was huge. The grand size is small compared to Iraq’s 1485.5 acre Waadi-us-Salaam. That necropolis may be the largest in the world. We’ve added to both in the last ten years, and that is incredibly sad. 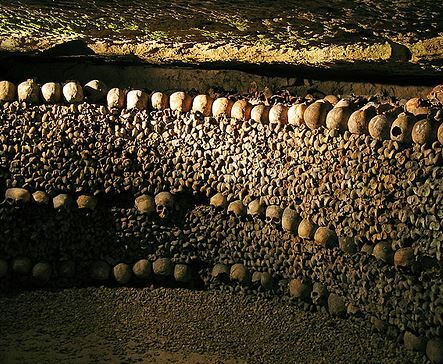 While researching the Paris Catacombs for my magnum opus (my huge unfinished, 500k word, 5-volume work of fiction), I was struck by the fact many of these historical resting places have the bones of people who succumbed to TB, smallpox, plague, and other infectious diseases. Hold that thought. Many years ago I came upon a story of an outbreak of meningitis at a new school. What was discovered was the school playground was built on top of an old cemetery, and it just so happened this cemetery held the bodies of people who died during a meningitis outbreak many decades before. So I’m left to wonder about the tourists who walk the catacombs and churn boney dust into the air with each step. Do these pathogens have any oomph left in them? And that’s why I write! Cemetery is the most familiar final resting place creatively named by the Greeks for the Sleeping Place. Catacombs are underground cemeteries, often consisting of tunnels and rooms with recesses for coffins and larger tombs. An Ossuary is a place to store bones after the body is removed from its temporary grave. They’re often arranged like artful mosaics. Columbariuma are places for the public storage of cinerary urns. The Roman columbariums were highly decorated places of peace and contemplation. A Mausoleum is a stately and magnificent tomb. Think Taj Mahal. A Crypt is a vault usually found under the floor of a shrine or church. Charnel Houses are repositories for those odd bones that appear when new graves are dug. A Grave Field is typically a prehistoric Bronze Age or Iron Age cemetery. No markers above ground to show you where. An Urnfield is exactly what the name implies — cremated remains buried in urns. Apparently, they belong to a specific culture in Bronze Age Europe. A Stupa holds ashes too. A Tumulus is a mound grave. And so are some Effigy and Burial Mounds. Ship Burials are fairly self explanatory too. The boat is buried along with its captain, the odd crewman, and a load of goods. The Chariot Burials are basically the same, with the horses of course. The Chapel of All Saints in the Czech Republic holds the bones of approximately 40,000 people. And here’s National Geographic’s take on it. I’ll save Sky Burials, Tree burials, bog burials, plastination and mummification for next year’s A to Z Challenge. 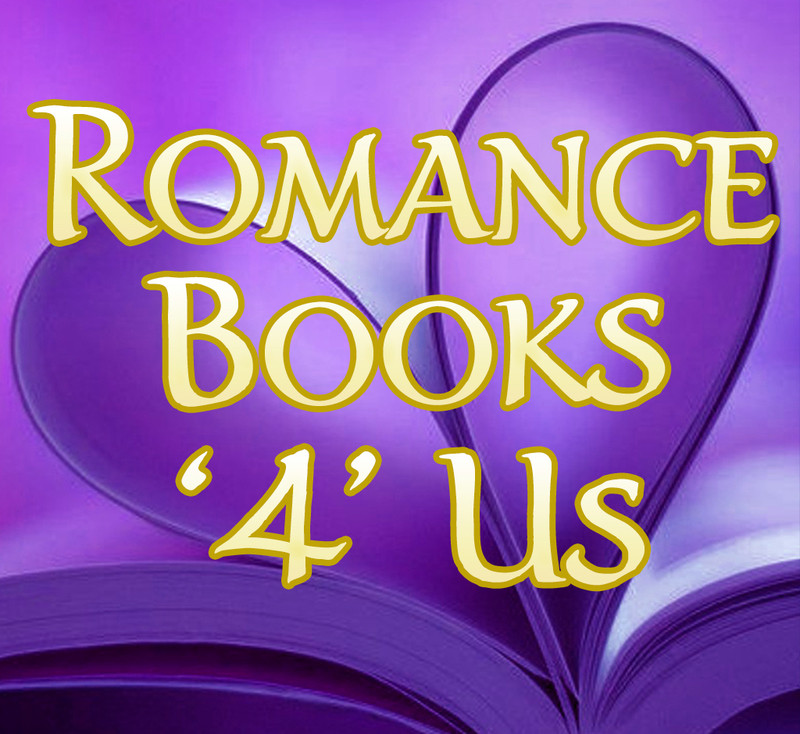 This entry was posted in Past Posts - you'll never know what you'll find and tagged #RB4U, Goddess, Narcissus and Echo, Nebra Sky Disk, Necropolis, Romance, Romance Books '4' Us, romance novels, Rose Anderson, spring bulbs. Bookmark the permalink.